When it comes to every aspect of Brookline real estate, Brookline Pads truly leads the way with an exciting, innovative approach that places users in the driver’s seat. This real estate website, part of the Boston area’s largest search portal, gives potential renters or buyers access to over 156,000 listings for houses, condos, apartments and commercial properties throughout the area. New listings constantly appear in this database every day, reflecting the vibrancy of the market it represents; buyers, sellers and renters alike converge here at this easy to use, streamlined website. For those on the hunt for that perfect property or rental, Brookline Pads’ database is completely searchable, meaning that users can customize what properties they access based on parameters such as type of property, location and price. For example, potential renters can search based on the number of bedrooms they’d like, while those in the market for a house can add criteria like the minimum and maximum amount that they’d like to pay. 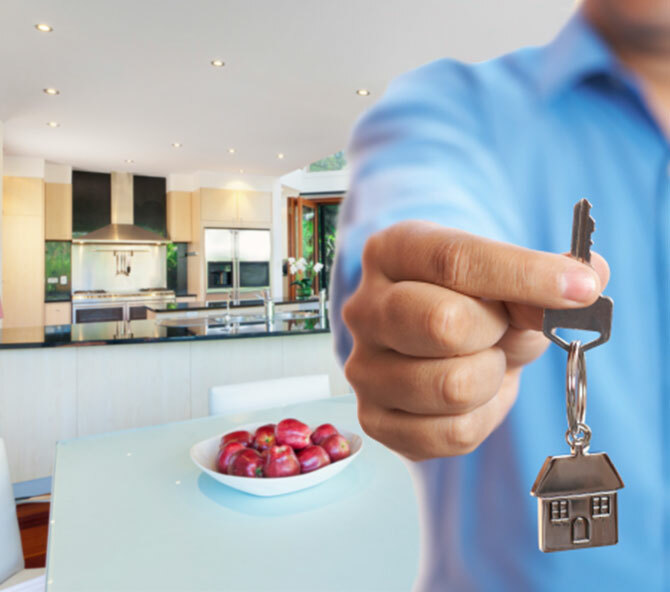 Only highly qualified and reputable real estate agents, realtors and property owners list with this website, which leads to a fruitful experience for all. Furthermore, this is an excellent service for those looking to sell or those who require property management services. Given the massive online traffic that Brookline Pads attracts, as well as its reputation for being the area’s most effective real estate search tool, this is the perfect place to find that ideal buyer or tenant. In a climate where there are many options for the commercial property or home buyer and potential renter, this web portal separates itself from the crowd, by making it easier than ever to fill vacancies and close deals. Of course, at the end of the day, this website is proud to play its part in the local Brookline community because this suburb, known for its gorgeous real estate, fantastic location, charming local businesses and exceptional overall quality of life is truly something special. Certainly, people across the country are clamoring to make this their home or place of business. When it comes to Brookline Pads, potential renters, buyers, realtors and other real estate professionals have a truly indispensable resource right at their fingertips.